Tea is the most widely consumed beverage in the world, only losing out the top spot to water which obviously has no contenders. It’s no surprise that we as Indians love our cutting chai more than anything, but how many other varieties of tea are we aware of? While the good old tapri chai will always continue to be a favorite, there are many fancy tea cafes coming up with classy variants of tea. We have already helped you understand what sets a latte apart from an espresso in the article about different types of coffee so that it’s not much of a struggle while ordering. 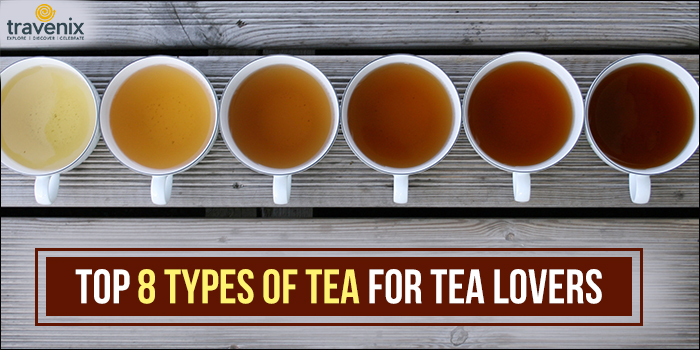 Read on to know more about different types of tea and learn which one suits you the best. 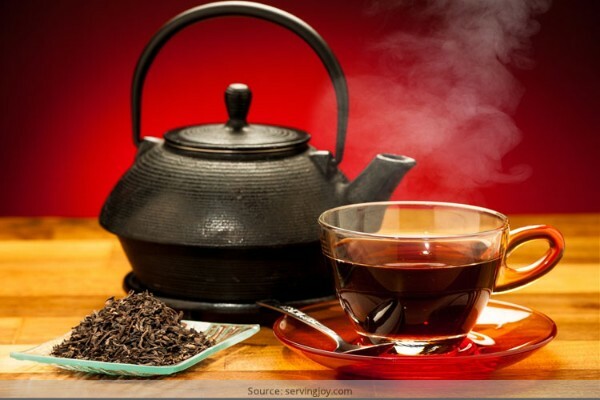 One of the most popular tea varieties across the world, health freaks endorse it for its many benefits. 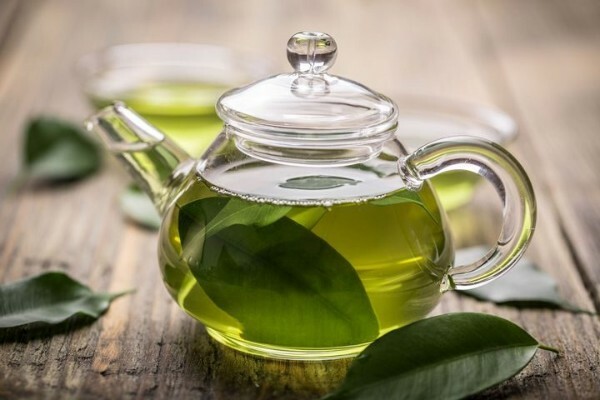 It is rich in antioxidants, and is said to improve brain function, help with fat loss and also lower the risk of cancer and Alzheimer’s disease. It is prepared by drying out Camellia sinensis leaves and treating them with heat to prevent oxidation. 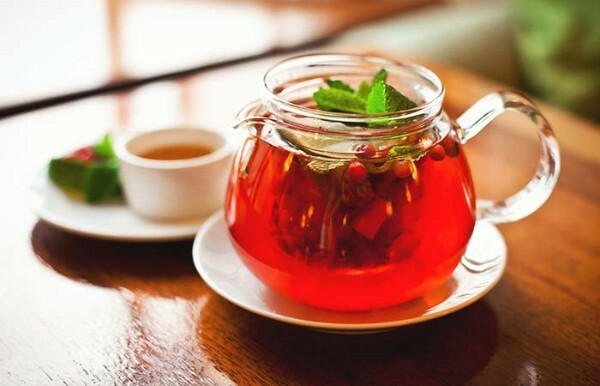 Depending on the variety that you are consuming, green teas can either have a sweet or a smoky hint of taste to it. White Tea is the least processed of all the teas as the leaves are left to dry on their own without much processing. This gives it a natural sweetness. This tea gets its name because of the silvery-white hair on the closed buds of the tea plant. Though the plant has a white color, the beverage has a yellowish tinge to it. 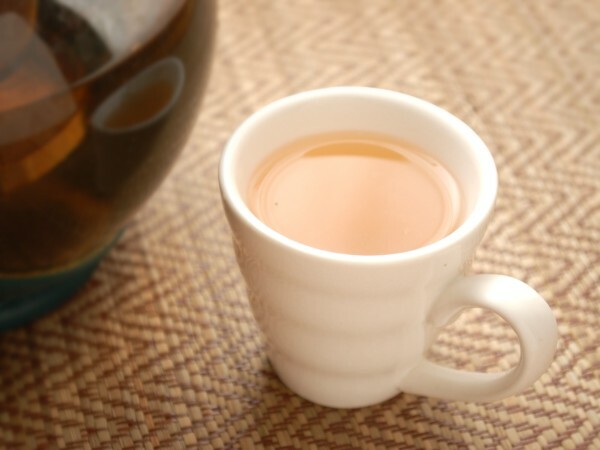 A traditional Chinese tea, Oolong Tea is produced from the leaves of Camellia sinensis plant. They are then tossed in baskets or shaken vigorously to bruise them so that their oxidation process changes. To stop the oxidation process, they are then heat-trapped. It is considered to be extremely healthy and helps to keep your cholesterol level under check. 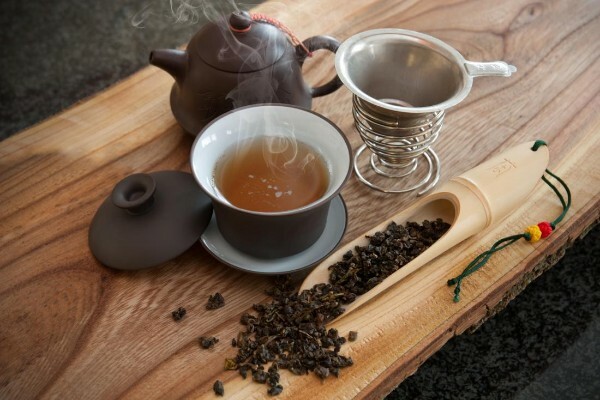 Just like Oolong, Green and White Tea, Black Tea is also made from the leaves of the Camellia sinensis plant, but the overall flavor of the beverage is much stronger. This is because it is more oxidized than the other tea varieties. Assam, Darjeeling and Nilgiri all produce black tea, but each region has its own distinct flavor which differs slightly from the others. All the steps of production for yellow tea are similar to that of green tea, except for the last one. 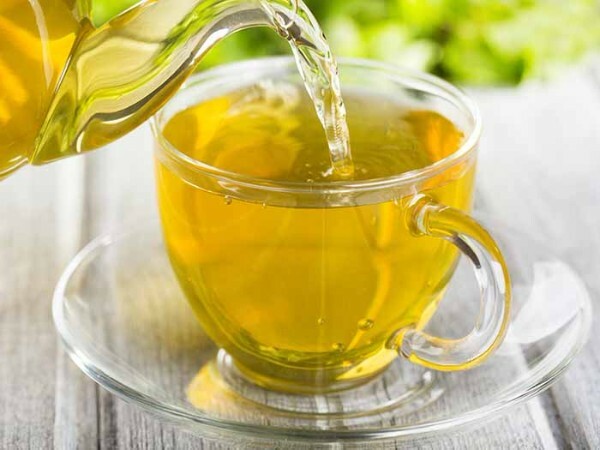 Yellow Tea is additionally encased and steamed, which allows its oxidation to take place at a slower rate. Because of this, yellow tea has a subtle taste when compared to green tea. Yellow tea does not have the typical grassy smell that you find in green tea, but all its nutritional properties are said to be preserved. 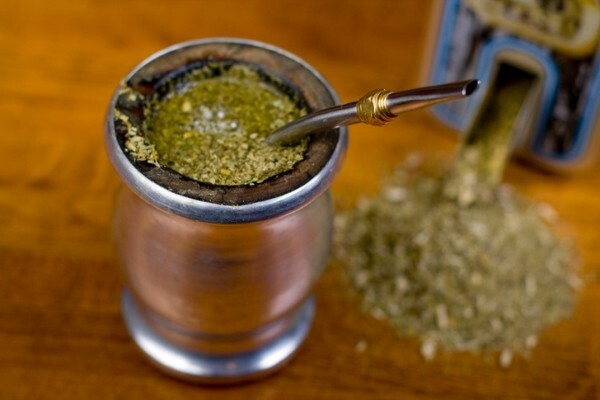 Yerba Mate is a traditional South American drink that was called the ‘drink of the gods’ by the indigenous people there. 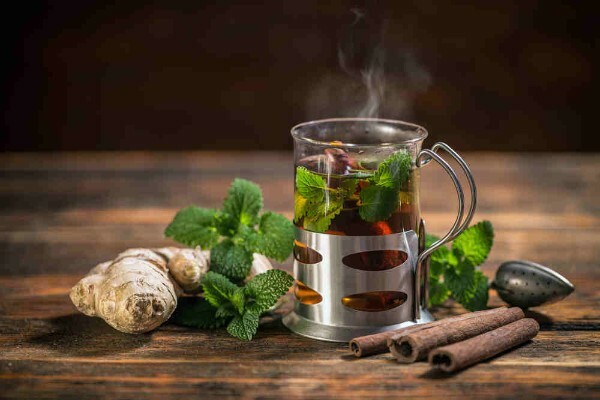 It is often said that Yerba Mate has “the strength of coffee, the health benefits of tea and the euphoria of chocolate.” This tea, abundant in vitamins, minerals and antioxidants, is popular in Brazil, Bolivia, Paraguay, Argentina, Uruguay and some other countries. Need a health boost? 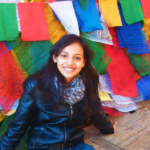 Try some herbal tea! Although the name suggests that tea is used in it, herbal tea is actually just hot water infused with leaves, seeds or bark! It is available in a lot of different varieties but some of the common herbs used in it are said to help in boosting immunity, and relieving nausea. A variety of tea from South Africa, the Rooibos Tea is also known as bush tea or red bush tea. This is because the meaning of the plant ‘rooibos’ is red bus. This tea is prepared in the same manner as black tea, but its overall taste is similar to yerba mate tea. It’s gorgeous reddish brown in color and this makes it look similar to hibiscus tea, but rooibos carries a more malty and grassy flavor to it. These are only a few varieties that we are listing out for you. Which other varieties of teas have you tried before? Do let us know in the comments section below.